The Celtic Shores Coastal Trail is comprised of five linked community trails. The major access points for these trails are listed below. 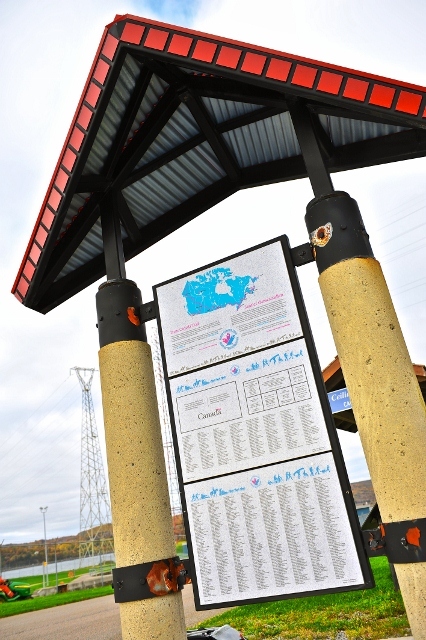 The first kiosk is located just to the left of the Canso Causeway as you enter Cape Breton Island.